Mrs. Cleary is a proud native of Wilkes County, North Carolina. She attended C. B. Eller Elementary School (when it was still K-8) and graduated from East Wilkes High School. 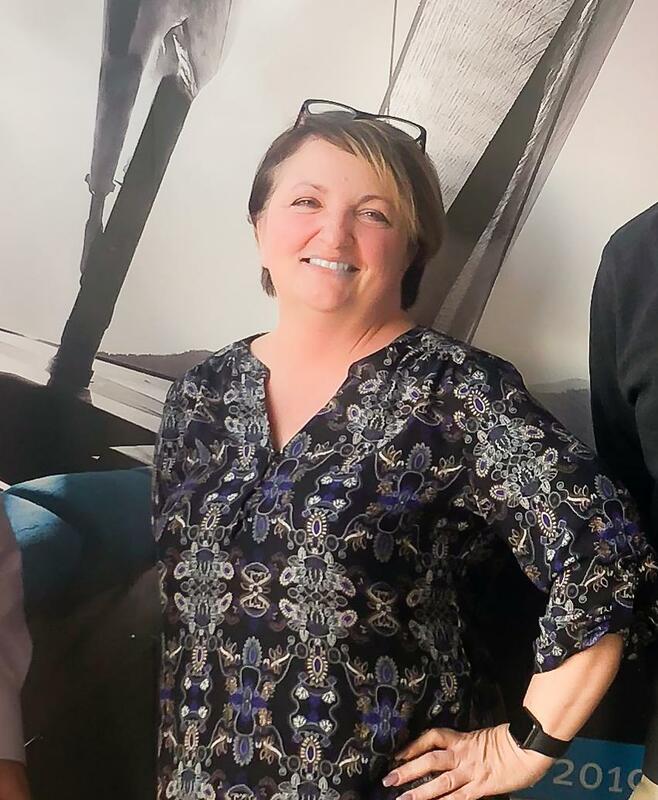 After high school, Mrs. Cleary worked in the manufacturing industry for Vaughn-Bassett and Weyerhaeuser companies in Elkin, NC for several years. 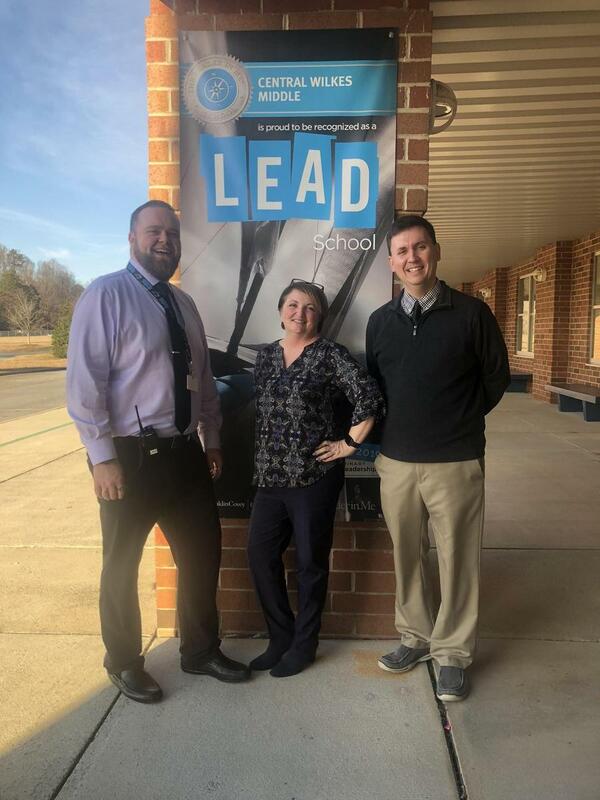 Mrs. Cleary obtained her Associate in Arts through Surry Community College and was an honors graduate (Alpha Chi Honor Society) when receiving her Bachelor of Science in K-6 Education from Lees McRae College in 2005. Mountain View Elementary School is where Mrs. Cleary began her educational career as a third grade teacher. She went on to teach third and fifth grade a C.B. Eller. While at C.B. Eller, Mrs. Cleary achieved National Board Certification as a Middle Childhood Generalist in 2011. This same year, Mrs. Cleary applied to North Carolina Principal Fellows. After acceptance, she spent the next two years studying school administration at Western Carolina University. Her degree was conferred in 2013. Going back into the classroom at Mountain View Elementary, Mrs. Cleary taught for two years before transferring to East Wilkes Middle School to teach 8th-grade math and science. 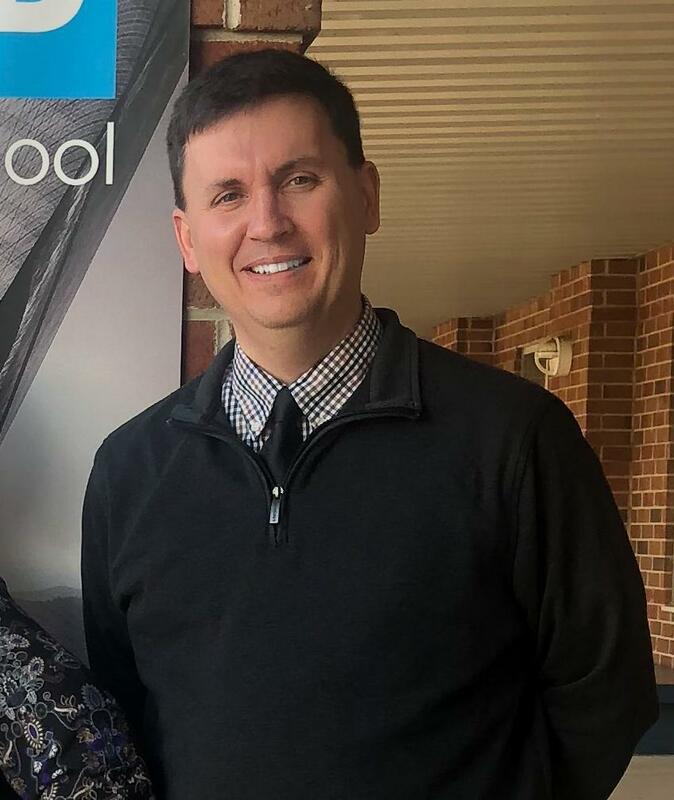 Mrs. Cleary was hired as an assistant principal at Central Wilkes Middle School and has been honored to serve the Falcon Family since January 2016. Mrs. Cleary has been married for 27 years and has four amazing grown children, one precious grandson, and three canine fur babies. Dr. Michael Weddington in a native of Central and Southwest Virginia. He attended Berea College in Kentucky and received his Bachelor of Arts degree in Music. After taking a year off, Dr. Weddington attended law school at Appalachian School of Law, in Grundy Va., where he was elected the Chief Justice of the schools Honor Court, earned the Willard Owens Award for Excellence in Community Service, was one of only a few students to receive the Lawyer as a Problem Solver certification and graduated with his Juris Doctorate. After graduation, Dr. Weddington began teaching elementary music in Wilkes County at Mountain View and Traphill Elementary Schools. 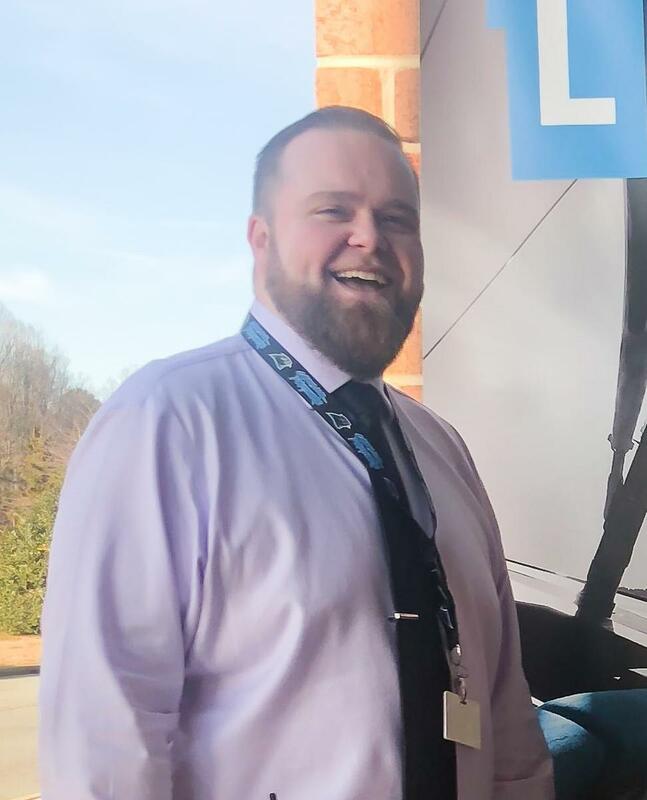 In his final year of teaching (2017-2018), he taught at Mountain View and Moravian Falls Elementary. 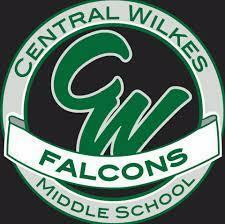 Dr. Weddington is the newest member of the Central Wilkes Middle administration. Go Falcons! Dr. Weddington is married to Jennifer Weddington, East Wilkes Director of Bands, and has two wonderful kids. 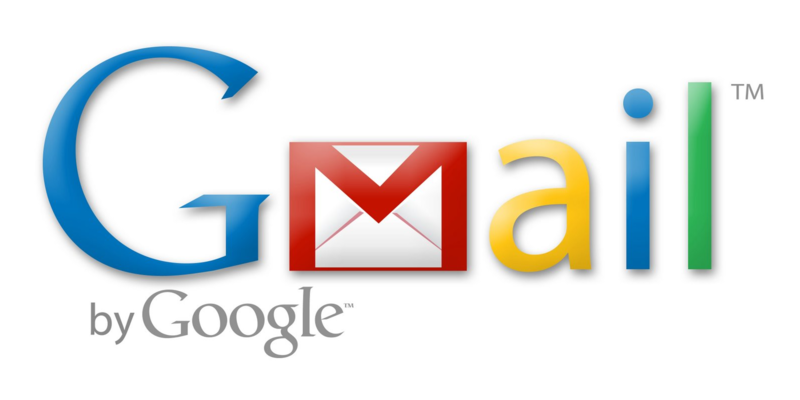 Email links might not work in Chrome if you are using Gmail. To access the email window, copy the address and paste it into your email.